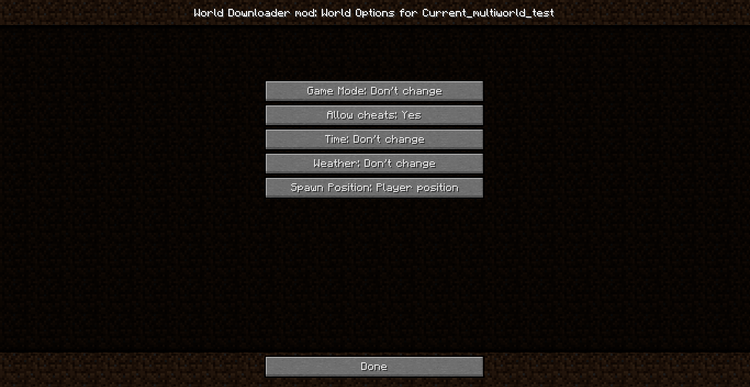 World Downloader Mod 1.12.2/1.11.2 for Minecraft allows the player to “download” a server world that they are in, and then, the player can use it as a save offline for single player mode. If you have an opportunity to experience a big server, definitely you will “desire” to “deprive” the great and eye-catching works in that server to your world. 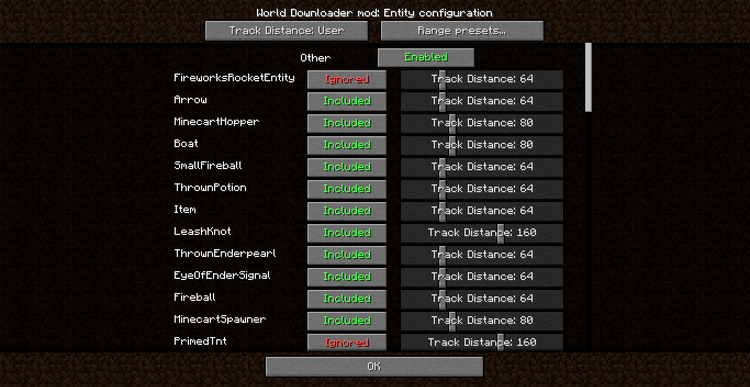 It is also a function of World Downloader Mod. 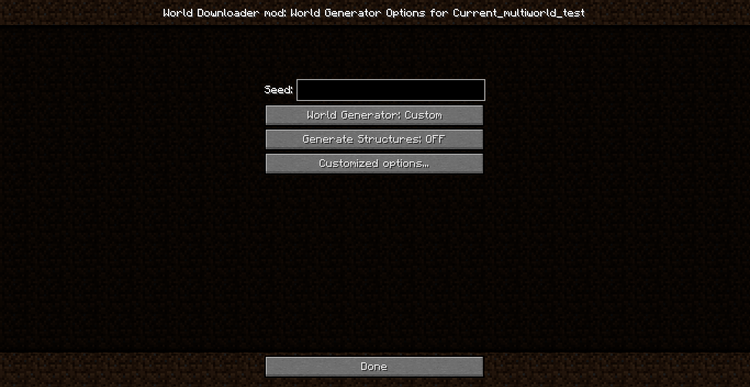 It allows you to download the world in the server online and save as world version for offline mode. 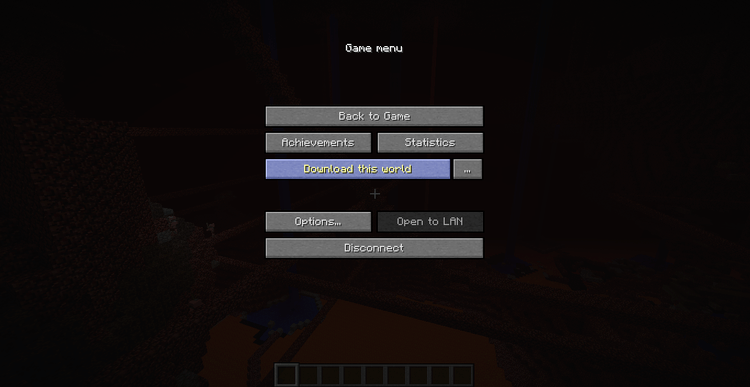 To be more clearly, you play on a server, and you want to play in offline mode without accessing into the server, this mod will download ALL that you see on the server and save it as your world. And you can do whatever you want with that world. Save terrain, building, item, location, player’s box and revival location of the server. 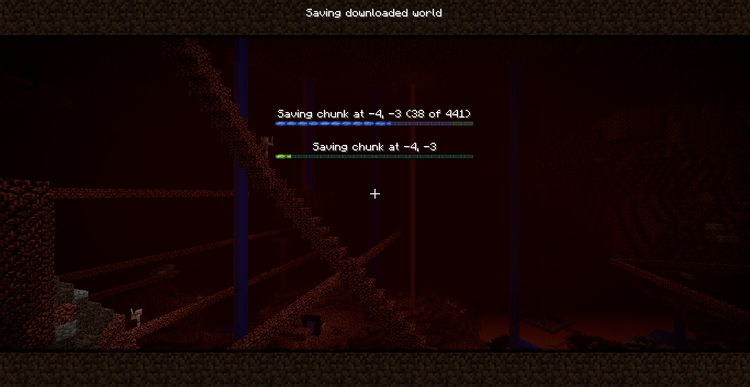 Some items such as player’s box and container should be opened to save. 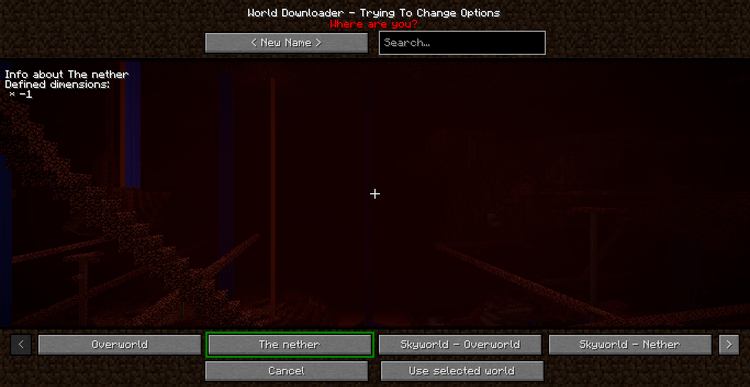 Go to the server, press ESC and choose Download this world. 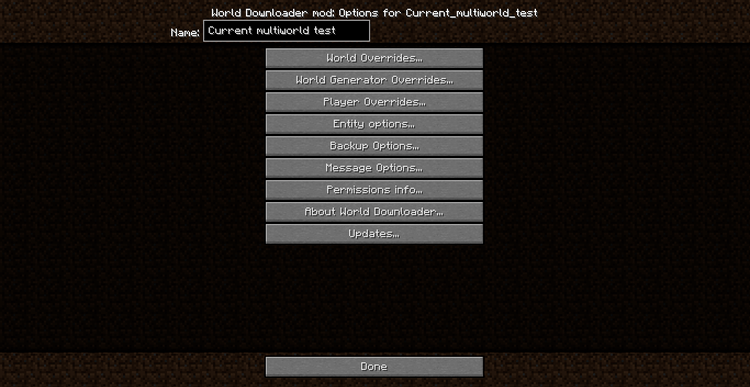 Put World-Downloader.litemod file into mods version folder and then run Minecraft. Done!